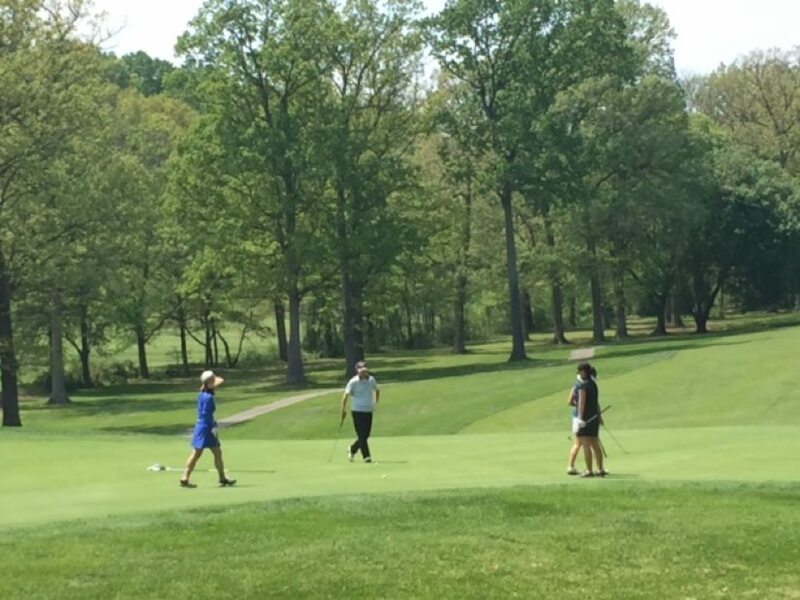 Advocacy group Rescue Reston, Reston Association and other parties concerned about the future of Reston National Golf Course will head to Fairfax County Circuit Court for a hearing this Friday at 2 p.m.
It’s the next step in a years-long battle over whether the 166-acre public course is open and recreational space or can be developed as residential by owners RN Golf Management. 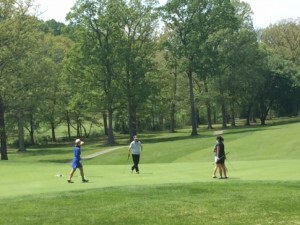 In 2012, the owners of Reston National Golf Course asked Fairfax County if the course at Sunrise Valley and Colts Neck Road could be considered residential. Fairfax County Planning and Zoning said no, it’s open and recreational space. After several postponements, RN Golf filed an appeal to the Board of Zoning Appeals (BZA). In January, the Board of Zoning Appeals heard arguments from both sides. The BZA ruled in April that the owners could redevelop without getting a comprehensive amendment, which could ease the path to redevelopment of the land. There have never been any specific plans filed for the golf course’s future — and just because they don’t have to get a comprehensive plan amendment does not mean that whatever is in store would get approval from the Fairfax County Planning Commission, the county board of supervisors or Reston Association. The golf course site is also a wildlife habitat, as well as a serene backdrop for hundreds of homeowners whose properties overlook or back to the rolling greens and wooded trails. But parts of the course are less than a half-mile from Metro’s Wiehle-Reston East station, which makes it a prime space for redevelopment in a rapidly changing Reston. Land use attorneys not affiliated with the case say this type of hearing is standard procedure on the way to scheduling more court dates and that this issue could go all the way to the Virginia Supreme Court eventually. Read the most recent filings on the part of the petitioners on Rescue Reston’s website.